Yeo Chi learned that it’s Mo Ga Bi who killed her maternal grandfather. She impulsively goes to look for Mo Ga Bi to settle the case, Yoo Bang appears in timely manner to stop her. 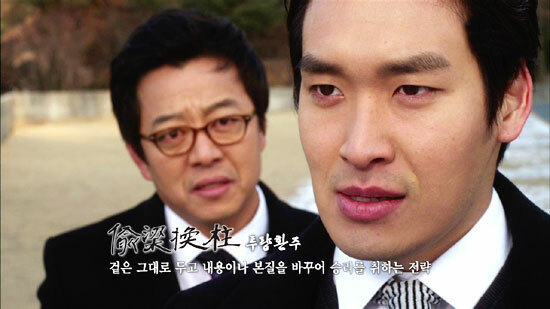 Yoo Bang cautions Yeo Chi to tolerate the momentary anger. 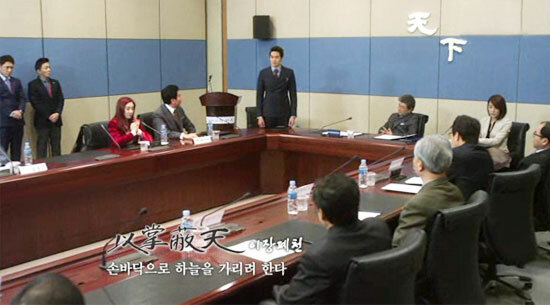 Hang Woo starts to buy over Bensung Group, Beum Jeong proposes Yoo Bang to pretend to kneel down and asks for forgiveness, but unexpectedly Yoo Bang actually uncharacteristically humiliates Hang Woo this time. 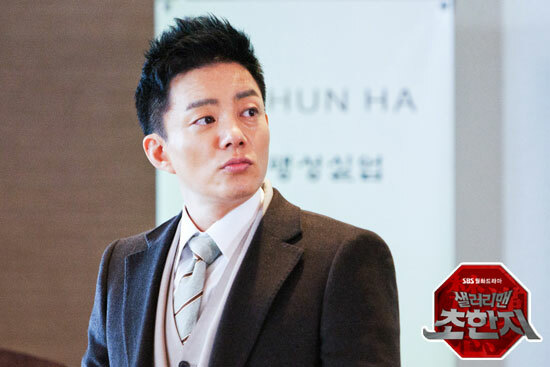 Yeo Chi gets to know that Hang Woo enters Cheonha Group to avenge his father, and instantly understands the actions of Hang Woo. Yoo Bang wants to deal with Hang Woo with confusing real of false trick, with the assistance of Jang Ryang, Yoo Bang sets up a trap for Hang Woo and Mo Ga Bi.